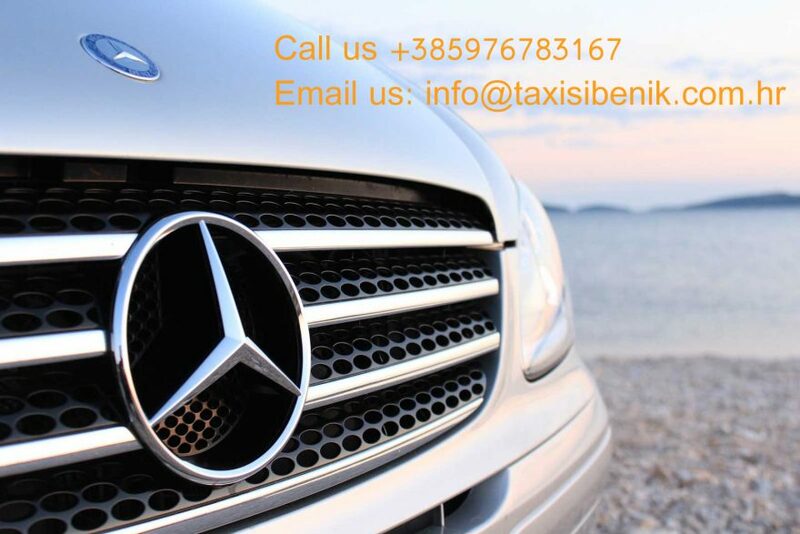 FAST, SAFE AND AFFORDABLE TAXI SERVICE IN ŠIBENIK AND SURROUNDING AREAS. Drive comfortably and safely at the lowest prices. We offer our taxi service to our passengers 24 hours a day. The most affordable and the safest ride on the territory of Šibenik, Split and Zadar county. We provide the service of transport for our passengers and their luggage to Split and Zadar airports, to Hotels or apartments, to the marine, or any other location at the lowest prices! We organise VIP- transfers, if needed, with a licenced bodyguard, with complete anonymity to any destination in Europe. Considering all other ways of transport, why not book online and in advance? If you want to book a taxi ride and save some money at the same time, you should read this guide. Simply book online. By choosing the time of your ride on your phone or PC, you avoid the crowd and get a discount for ordering in advance. You will be carefree because you know that the service will be there on time. Forget the hassle of dragging your luggage along the terminals, avoid looking for a taxi ride last minute, because in that way you will end up with the most expensive and most unreliable ride that will drive you around just to get more mileage on the taximeter. In order to get to your destination, the best solution is to book your taxi ride in advance. The vehicles we use are regularly checked in authorised car services, so that your safety is guaranteed. In addition, a great amount of attention is given into the realisation of a comfortable ride, which is ensured with luxuriant equipment in our vehicles. Every ride will be a true delight, what we believe is the main condition in the fulfillment of for a complete taxi service. Our drivers are professionals in their field, with long experience and a knowledge of the surrounding area they will provide you with safety and satisfaction. You are coming on a vacation and you require a reliable and assuring partner, that will transport both you and your luggage to your hotel or your apartment? Taxi Šibenik is the right choice. Transporting a group of people is to us no problem, we own a van that can easily fit the whole group and its luggage. If you want to use a day of your vacation to go and explore a different part of the city, maybe go shopping or maybe even go on a day trip? All you need is to call our taxi service and we will get you there and back safely. Our vehicles are the best possible choice for the transport of a single person or of a smaller group of people in the area of Šibenik, Split and Zadar.